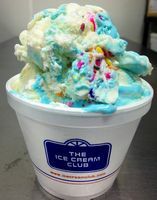 Just one more reason to celebrate....no need to wait till your Birthday.....Rich Cake ice cream with pieces of yellow cake, blue cotton candy flavored icing and rainbow sprinkles......Cheers! 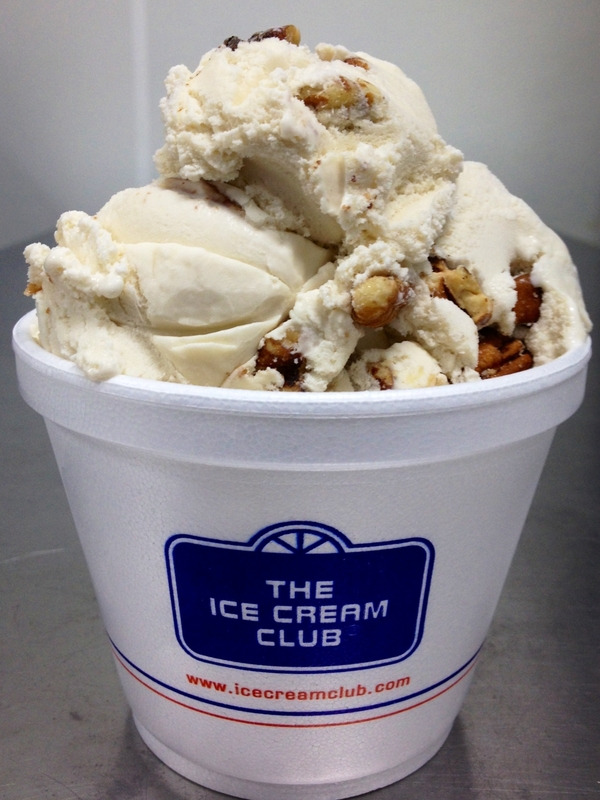 Memories of tasting the batter are more than fulfilled with this Golden Cake Batter flavored ice cream with pieces of moist yellow cake. 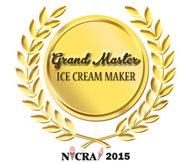 Creamy Black Cherry ice cream loaded with black cherries & lucious liquid chocolate chips. 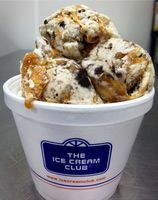 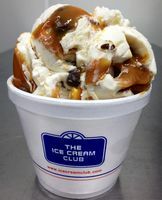 Cheesecake ice cream swirled with a decadently rich chocolate cookie crunch and teaming with pieces of creamy cheesecake. 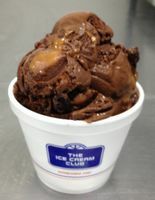 Rich Chocolate ice cream with pieces of moist chocolate cake.....P.S. 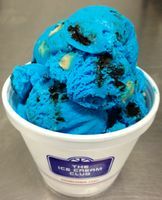 Our Ice Cream Production Manager, Jim's, favorite flavor! 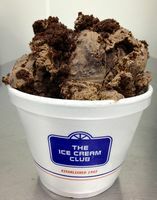 Craving the ultimate chocolate fix, this flavor is "Valentine's on a spoon" and the perfect "Get out of jail card"...A light raspberry flavored rich Chocolate ice cream with raspberry ribbon and dark chocolate mini raspberry cups..happiness awaits!